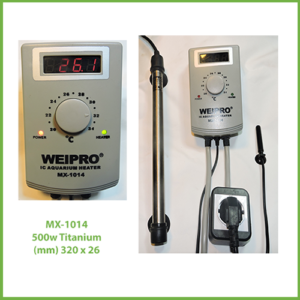 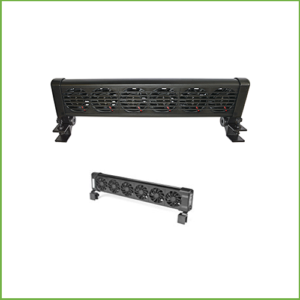 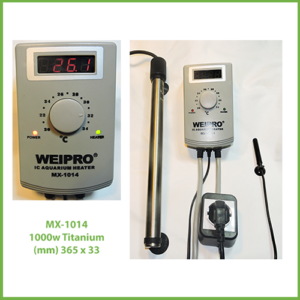 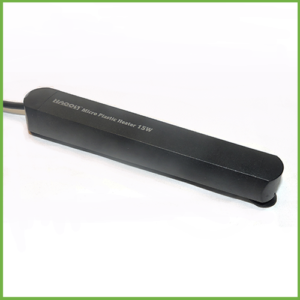 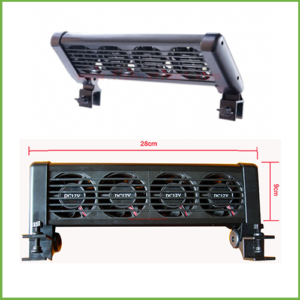 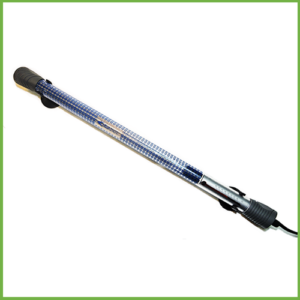 This 1000w titanium element is designed to be connected to an external controller like the Weipro MX-1014 controller. 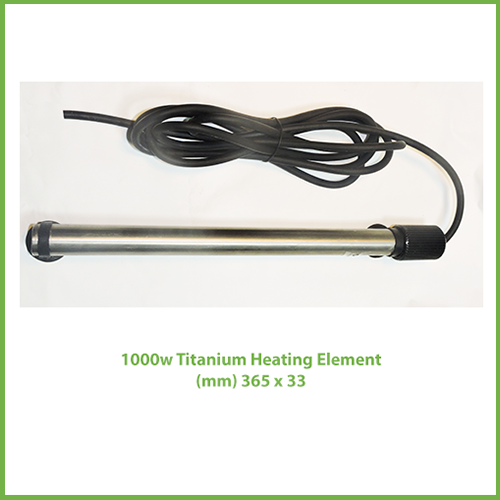 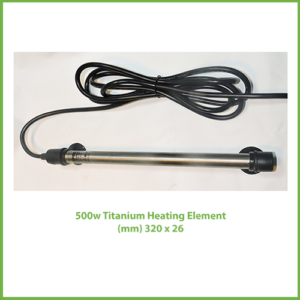 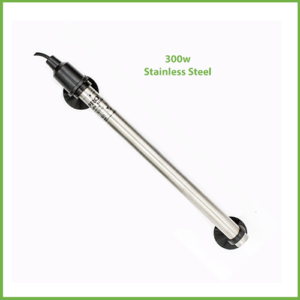 You may also connect this 1000w Titanium Element to other external Temperature Controllers but must be done so by a certified electrician. 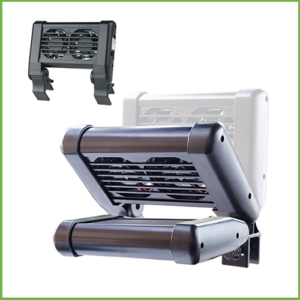 The element Includes 2 suction cup holders.